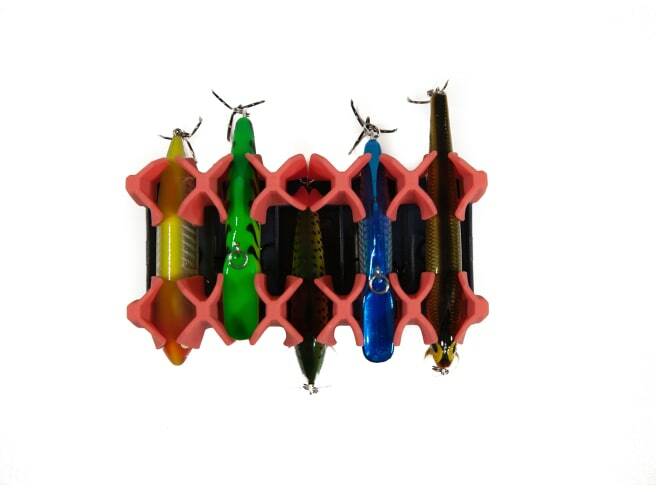 Do you often find yourself rotating between your favorite 5 hardbaits while out on the water? 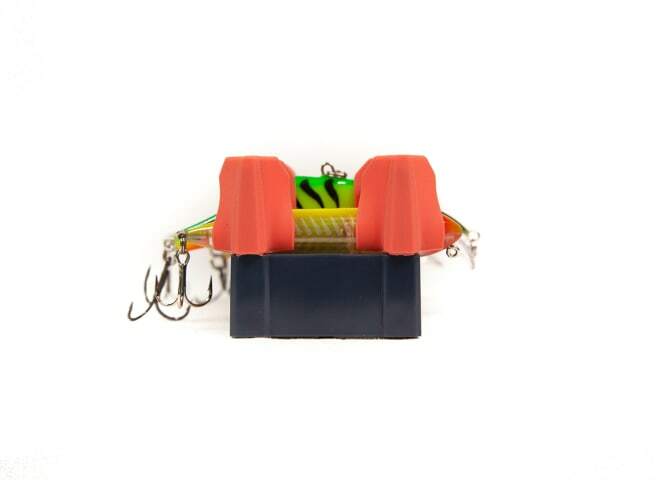 If so, the Gruv Fishing Hard Bait Launch Pad is a great option that allows you to store some of your favorites in a spot that you can easily access on your boat without the struggle of digging through your tackle box. 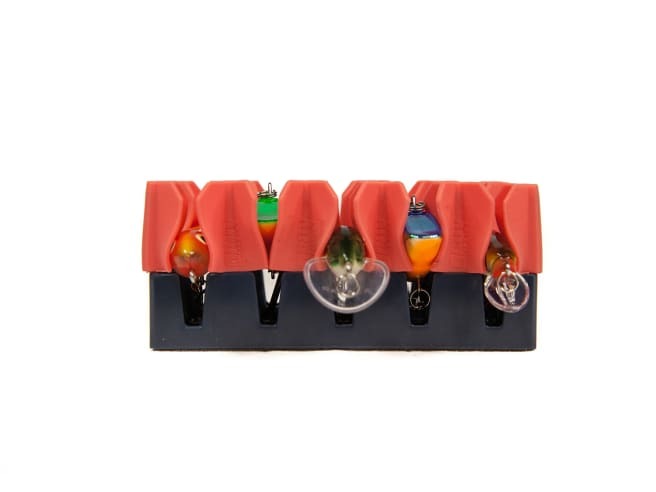 With a unique silicone anchoring system, your hardbaits will be held in place while preventing the hooks from tangling. 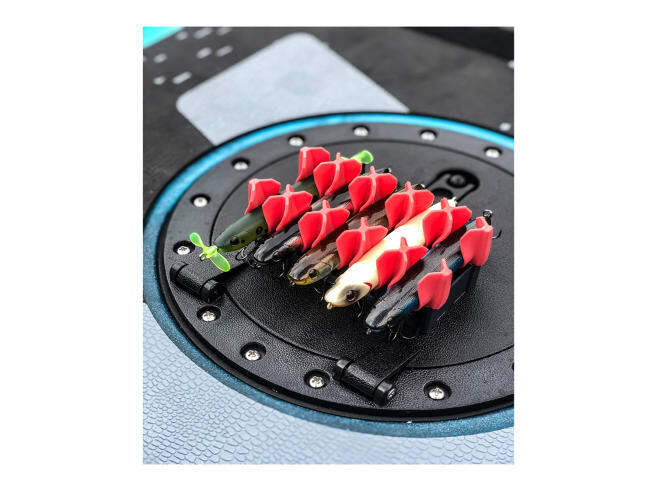 3M adhesive tape is affixed on the bottom of the Launch Pad that allows you to fasten to your boat keeping it in place even in the bumpiest conditions.